If you’re looking for homes for sale in Tigard, OR, you need help from a broker who has lived and worked in the area for years. As a principal broker for RE/MAX Equity Group, Tracy Brophy has lived near Tigard since the 1970s. No matter your age or situation, you’ll appreciate Tracy’s real estate experience and expertise. She can work as your guide to help you find the perfect home for your family. 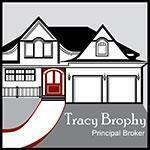 Tracy has worked as a licensed broker since 2001. Before becoming a broker, she worked in banking—so she understands all the ins and outs of handling home loans. She is a member of the Masters Circle, meaning she is one of the top agents in the Portland area. 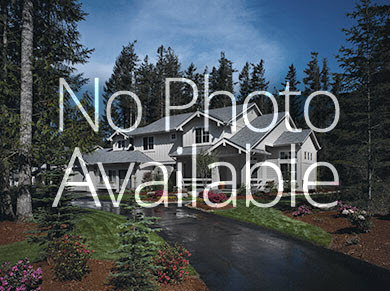 Call Tracy today at (503) 781-3158 to view more homes for sale in Tigard, OR.